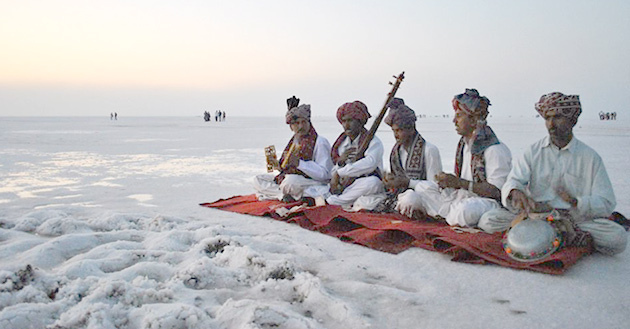 Barely glimpsed by many travellers scurrying between Mumbai and Rajasthan, Gujarat is an easy side-step off the well-beaten tourist trail. 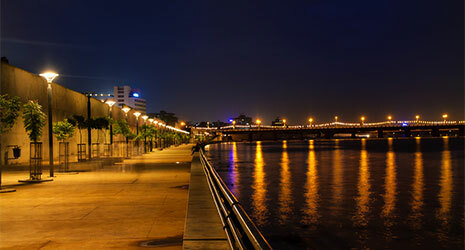 While the capital, Ahmedabad, retains some charm amid its chaos, the countryside holds most of this state’s many treasures. Traditional artisans in tribal villages weave, embroider, dye and print some of India’s finest textiles, and pristine parks harbour unique wildlife, including migratory birds, wild asses and the last remaining prides of Asiatic lions. 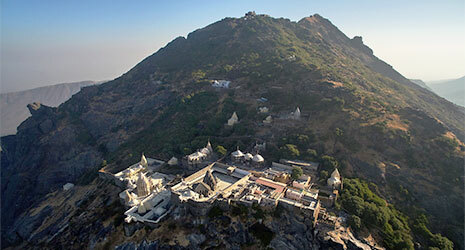 For the spiritually inclined, sacred Jain and Hindu pilgrimage sites sit atop mountains that rise dramatically from vast flatlands. 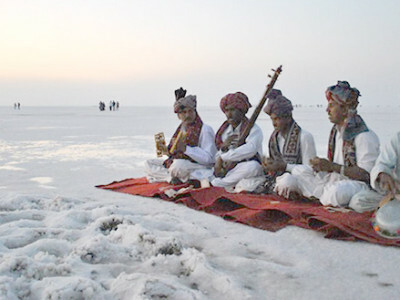 And colourful festivals burst with a cornucopia of culture. Arrive at Ahmedabad and transfer to hotel. Do the sightseeing of Ahmedabad along with Akshardham. Drive to Dwarka and on arrival, check into hotel. Evening Aarti and Darshan at Dwarkadhish Temple. Overnight stay at Dwarka. 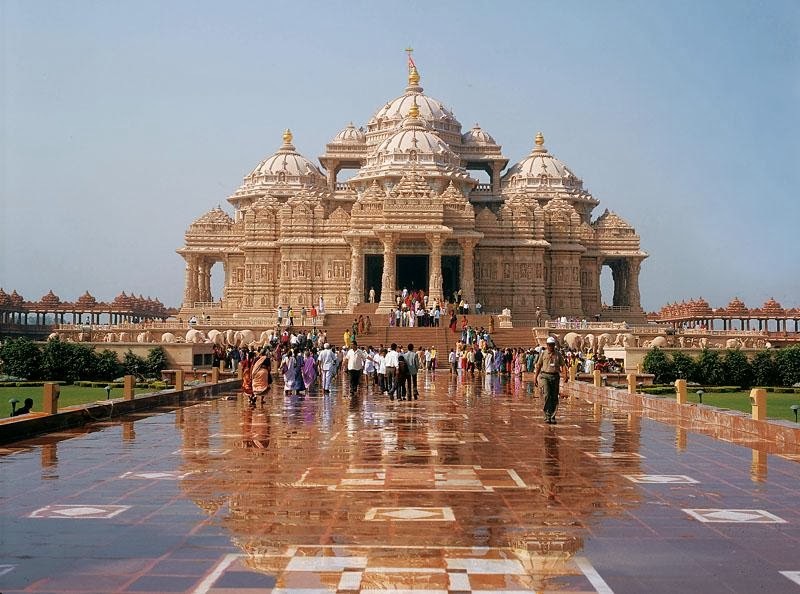 Full day visit of Dwarka City Tour includes visit of Gomti River, Dwarkadish Temple- temple of Lord Krishna & in the noon drive to Okha port. 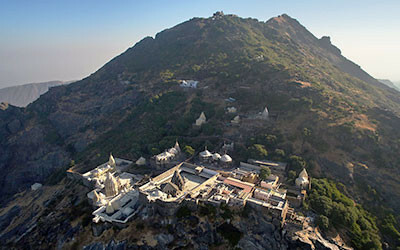 On the way Lord Shiva Jyotirling known as Nageshwar, Gopipond, Rukhmani Temple and then proceed for Dwarka temple by Boat. Overnight stay at Dwarka . Morning proceed to Porabandar(130 Kms) visit of Kirti temple known as house & born place of Mahatma Gandhi. In back side house of Kasturba wife of Gandhi. Also visit Gandhi museum, study room of Mahatma Gandhi in the Kirti temple. 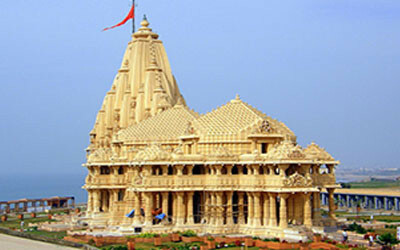 Later visit the Sudama temple & proceed to Somnath. 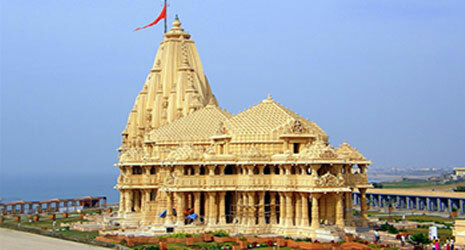 Visit somnath temple – A lord shiva temple known as Jyotirling built by Moon God. Overnight stay at Somnath. Proceed for Ahmedabad. Arrive at Ahmedabad. 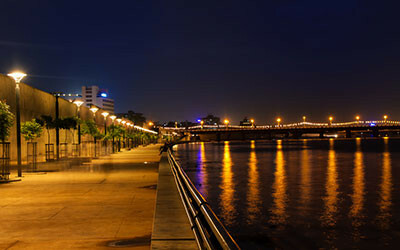 Transfer to Ahmedabad Airport / Railway Station. Accommodation on twin sharing basis on meal plan stated above. All transfers and sightseeing arrangements by AC Indigo as per itinerary. Vehicle as per the itinerary. The rates may change accordingly at the peak season mainly during Diwali, New Year & Summer vacations.